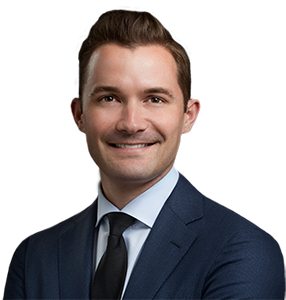 Justin Griffin, MD is an expert in shoulder, elbow and knee surgery. He has a dedicated clinical staff and assistants to assist in delivering high-quality and expert care. If you wish to be advised on the most appropriate treatment, please call (757) 502-8563(757) 502-8563 to schedule an appointment or click here to request an appointment online. 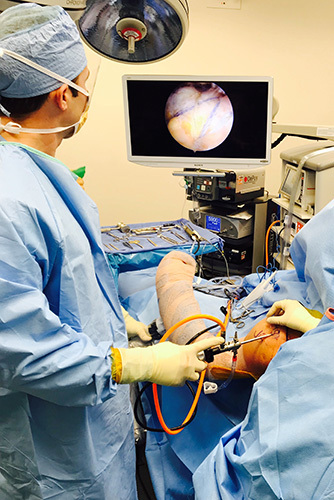 An Arthroscopic Option for the Treatment of Anterior Instability Associated with an Osseus Bankart Lesion. Instability Following Reverse Total Shoulder Arthroplasty: Evaluation and Management. Shoulder instability with concomitant bone loss in the athlete. Is Rotator Cuff Tendinopathy in the National Football League Associated with BMI and Serum Lipid Profiles? A Two-Year Study of the NFL Combine. The Retraction Factor In Massive Rotator Cuff Repair. Management of Proximal Biceps Injuries in Overhead Athletes: What is the Role of Biceps Tenodesis? Arthroscopic Suprapectoral and Open Subpectoral Biceps Tenodesis: A Comparison of Restoration of Length-Tension and Mechanical Strength Between Techniques. Arthroscopy. Diagnostic and Management Strategies for Multiligament Knee Injuries: A Critical Analysis Review. Platelet-Rich Plasma in Meniscal Repair: Does Augmentation Improve Clinical Outcomes. Clinical Orthopaedics and Related Research. In Biologics and Tissue Engineering Symposium. Concomitant Arthroscopic Meniscus Allograft Transplantation and Anterior Cruciate Ligament Reconstruction: Operative Technique. Arthroscopy Techniques. Treatment of a Patella Chondral Defect Using Juvenile Articular Cartilage Allograft Implantation. Arthroscopy Techniques. MRI of the Knee with Arthroscopic Correlation.